Description: Nestled in quiet neighborhood, a full acre and half, waiting for YOU to build the perfect house on. Beautiful wooded area, secluded, but close by easily accessible major highways, medical complex's, and shopping. Neighborhood schools not far away. Length of property is accessible from Pine Estates Road. Could be divided into two lots and build on each one. 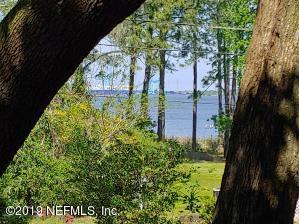 Description: This beautiful 1/3 acre lakefront homesite offers panoramic water views and preferred sun exposure in Pablo Creek Reserve, Jacksonville''s premier gated community Located on a short cul-de-sac street. 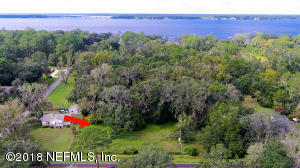 This is the last remaining lakefront cottage homesite available in Pablo Creek Reserve with eastern rear yard exposure. 3,000 s.f. minimum building size per community architectural standards. Bring your own builder, design a new home, or choose a floorplan predesigned by Fox Signature Homes. Interest only, lot financing is available. 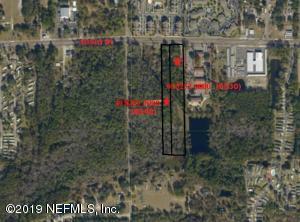 OPEN HOUSE to be held at the Fox Signature Homes Model located at 1213 Neck Road in Ponte Vedra Beach. 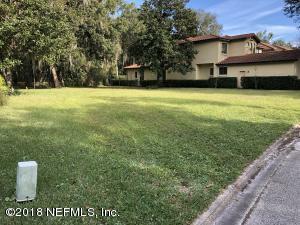 Description: Blank slate to create a sweet home close to San Marco, expressways, downtown. Become part of a place that takes pride in their neighborhood. Description: Very nice lot in Greenland. The lot is not in a flood zone. 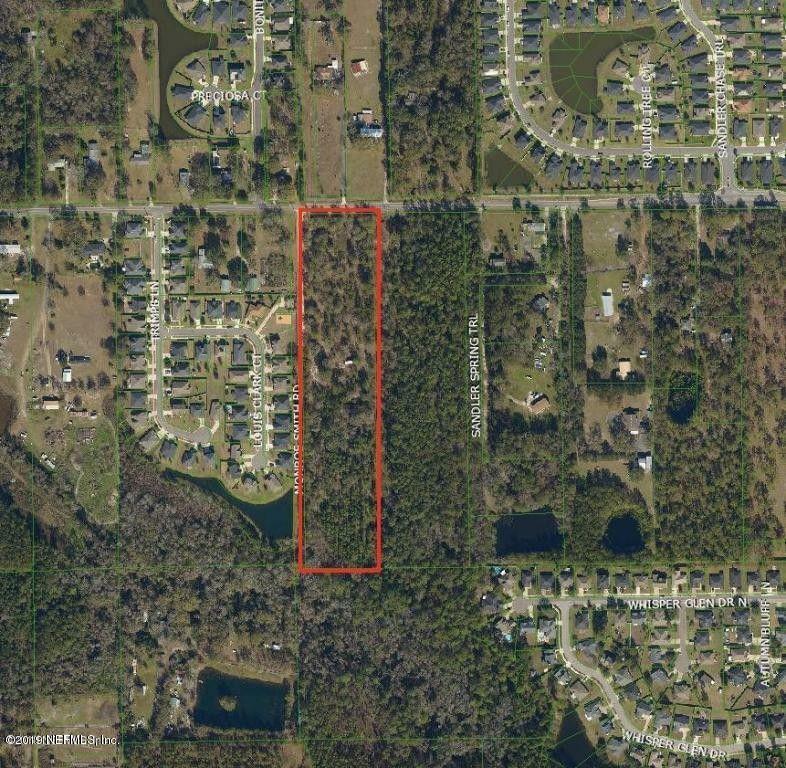 Build your dream home in the middle of an area that is experiencing growth. Buyer's should add 5% buyer's premium to their offer. 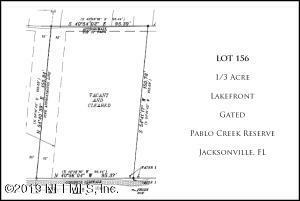 Description: Great opportunity to build from the ground up your dream home. 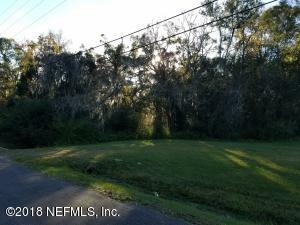 Description: Great Opportunity to build your dream home! 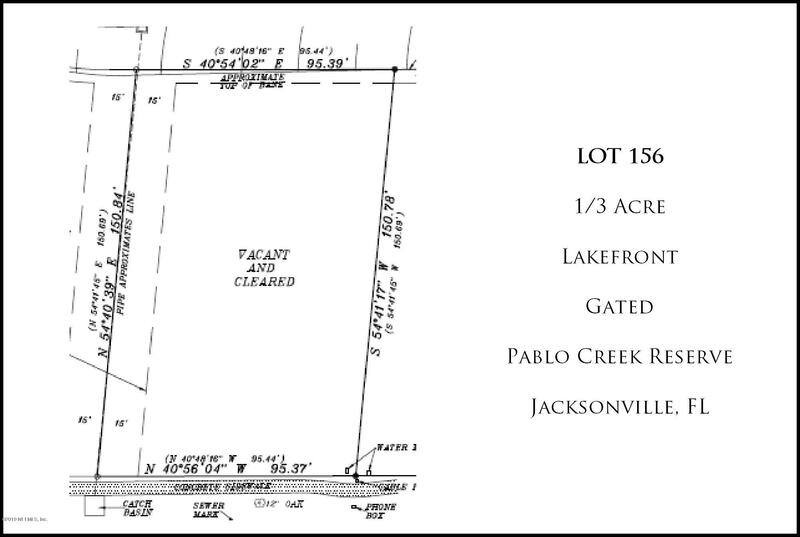 Lot has over an acre and is partially cleared. Schedule a viewing today! 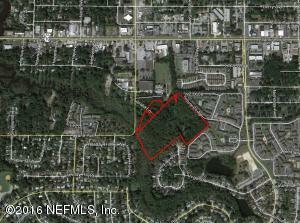 Property is zoned RR-Acre. 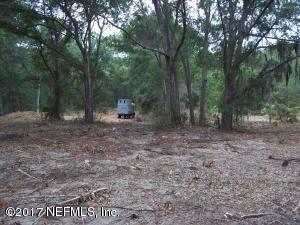 Description: .44 Acre Lot . Build your own home . Motivated seller. Bring Offers. Home had plans and permits for 800sqft home . 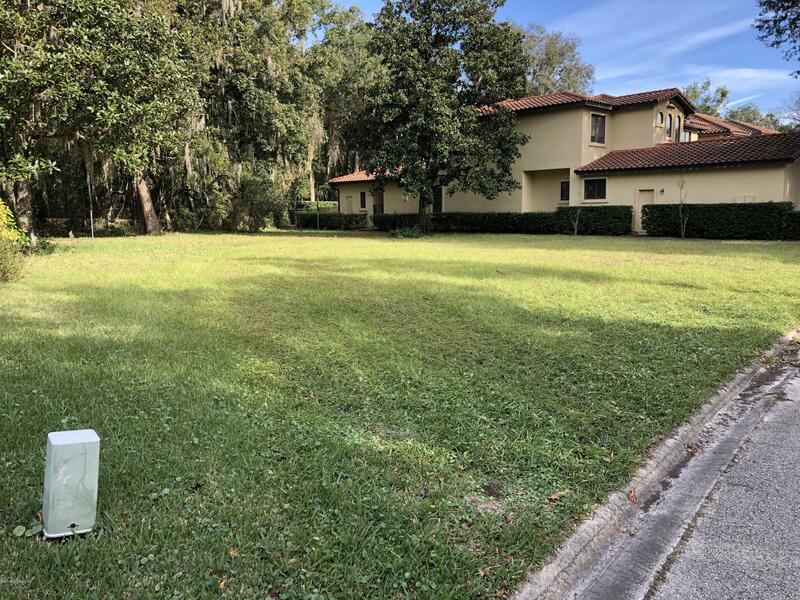 The foundation was completed but the home was not completed .Buyers will need to complete their own Due Diligence building on this lot . There is a 10x 12 building on the lot also . Survey available on request . The listing Broker is also the owner of property . Description: REDUCED!! GREAT OPPORTUNITY! Truly Gorgeous Land zoned CRO. 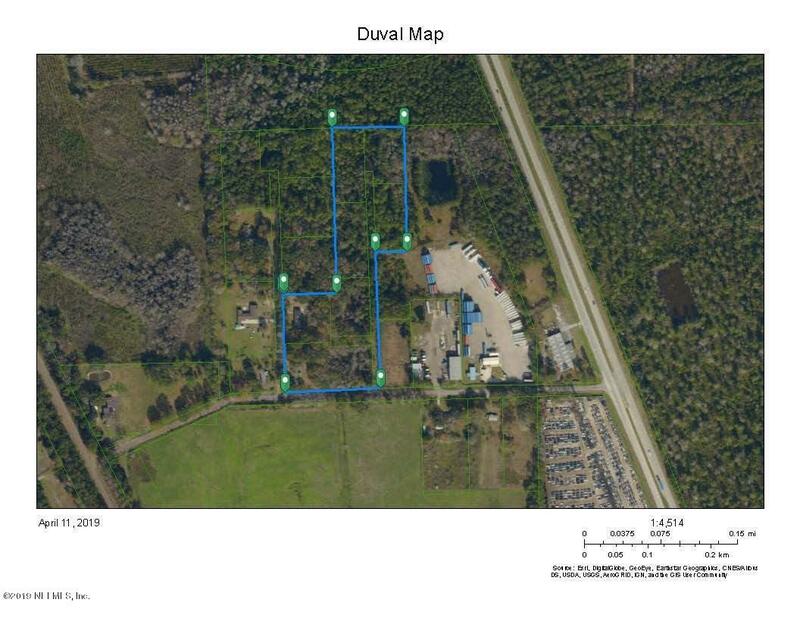 Two adjoining, concurrent parcels totaling 5.40 acres (including RE#s 095497-0000, 095486 0010). 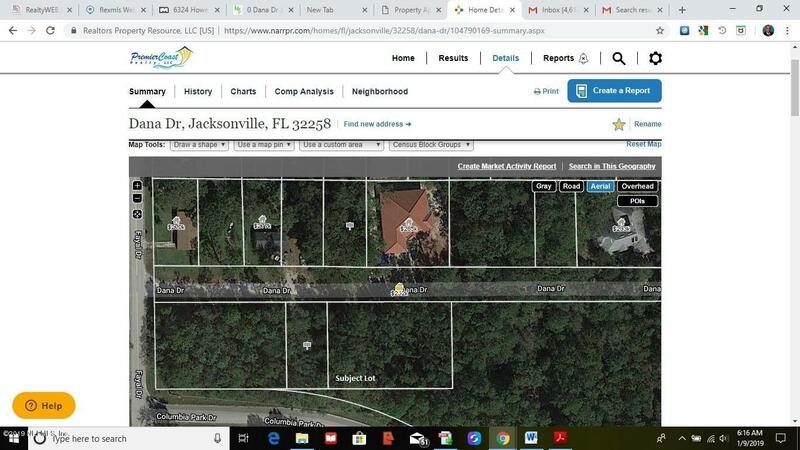 Navigable waterfront (Fishing Creek, tributary to Ortega River) - 482' concrete bulkhead along water, existing 20x20 boat slip, concrete entry road, specimen trees, 185' +/- frontage on Timuquana Road - two ''tear-down'' storage buildings and in-ground pool onsite. 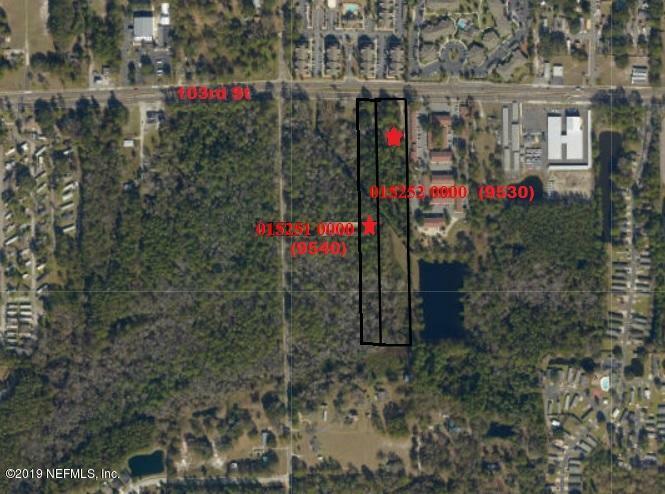 Zoned CRO (COMM/RES/OFF) with Strong potential for Residential (up to 20/acre), Assisted Living Campus, Office. Property being sold ''As-Is'' See attachments for more information. 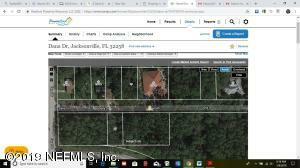 Description: Build your dream home on this beautiful lot! This lot is clear and ready for new construction. Only a few blocks from the ocean. 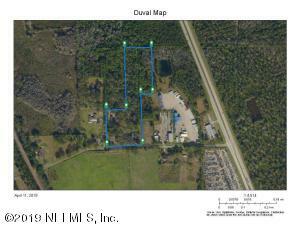 Description: RESIDENTIAL VACANT 0.42 ACRE LOT FOR SALE! PROPERTY FEATURES LARGE CANOPY TREES FOR PLENTY OF SHADE. 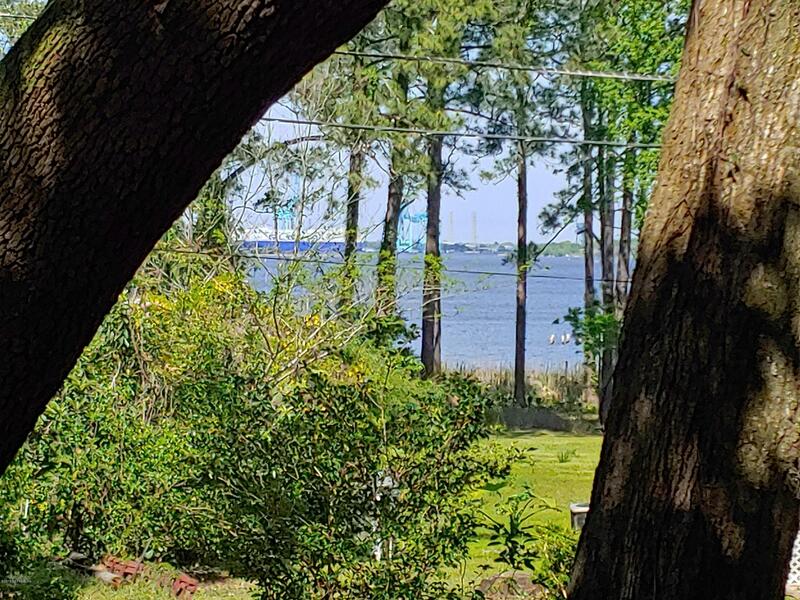 YOU CAN SEE THE ST. JOHNS RIVER FROM THIS LOT. 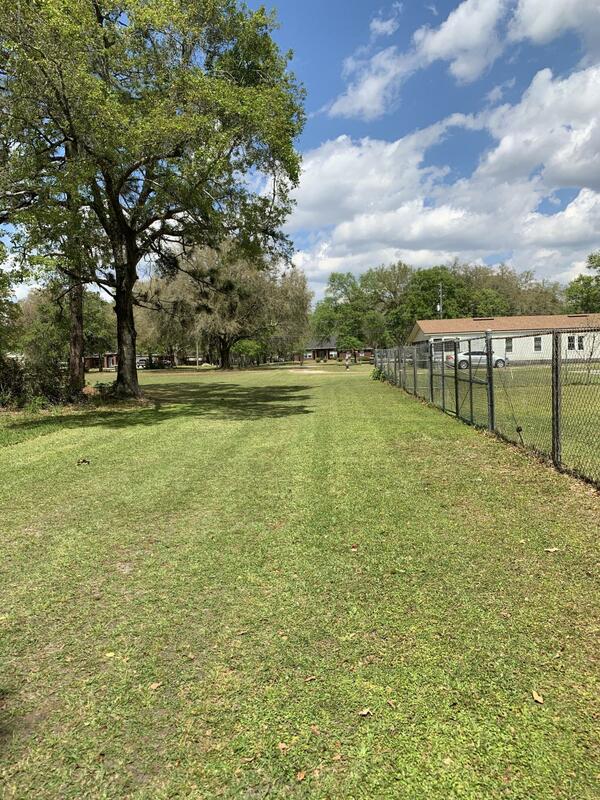 LOT HAS BEEN MOWED AND READY FOR YOU TO CLEAR OUT A SPOT FOR YOUR HOME. GREAT LOCATION TO BUILD A HOUSE. SEE DOCUMENT SECTION FOR ZONING REGULATIONS. 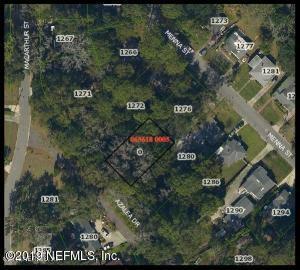 Description: On of the last remaining In-Fill lots available in the Arlington area sufficient for a large scale development. Current RMD-A Zoning allows for a multitude of residential and civic uses but may be best suited for Senior Housing as currently allowed. Tradition multi-family uses would rezoning and owners will consider offers seeking rezoning. 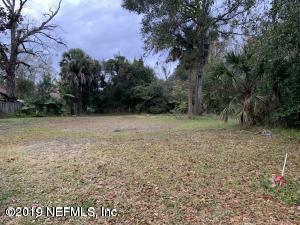 Description: Build your dream home on this lovely 2 acre lot. This lot is zoned for horses. All proceeds go to Dreams Come True! This will allow many kids to have their Dreams Come True. 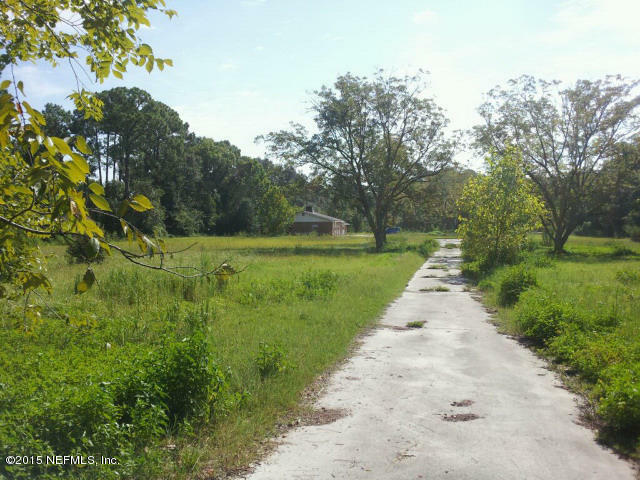 Description: Build your dream home on this partially cleared, high and dry lot. 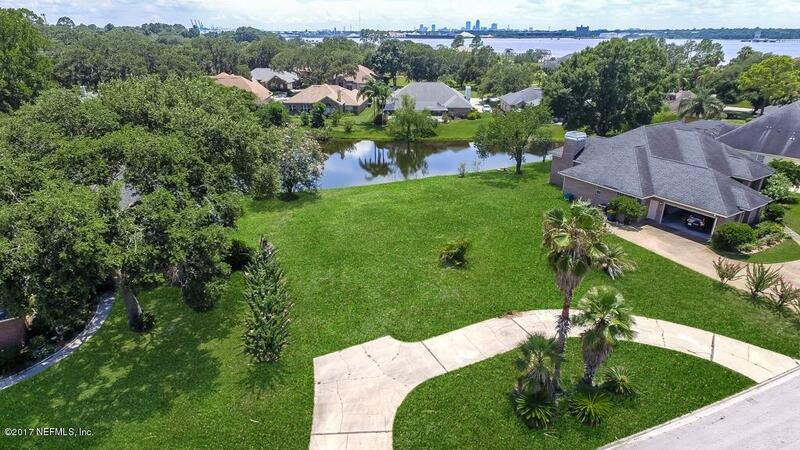 Majestic oaks and magnolia trees could frame your new home in this prestigious area of Mandarin. 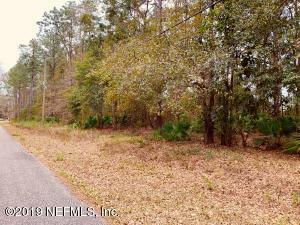 The lot could be subdivided for 2 large lots with plenty of wooded area to add privacy to 1 home or two. Only 3 miles from the nearest boat launch and marina. Also can be bought with custom builder new construction listing MLS # 965046 Check out my aerial photos and video under the photos tab! 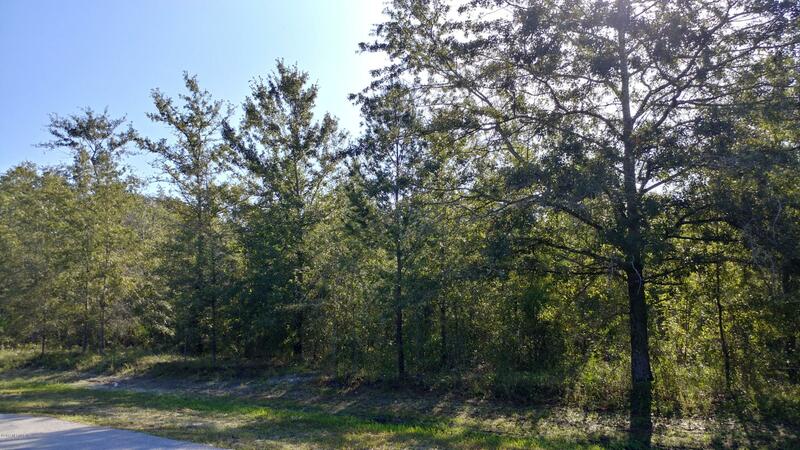 Description: Almost 7 Acres wooded lot, currently zoned RR as per county web. County docs say 2 homes per acre. Approx 3.5 miles from Cecil Field. Buyer must confirm zoning and restriction prior to offer. 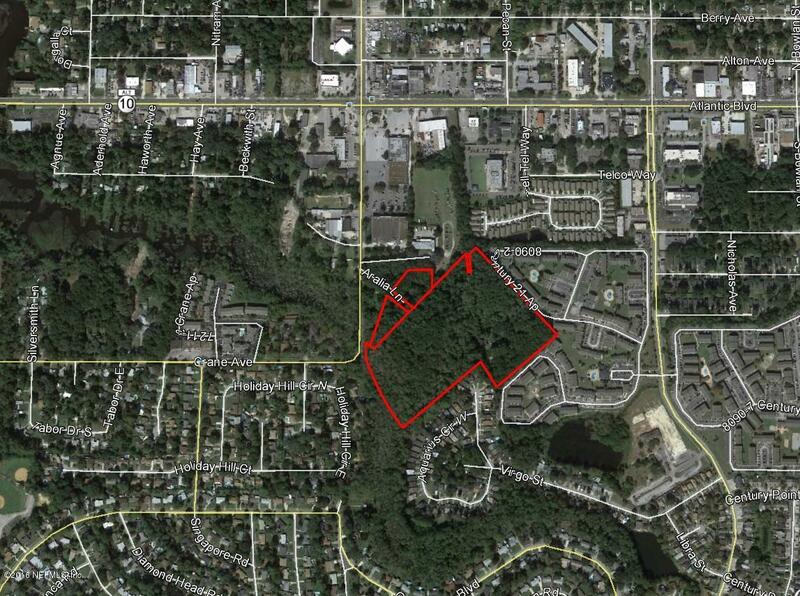 1.16 acres are a conservation easement. Description: Great opportunity in prime Avondale area location. Priced to sell and won't last long! 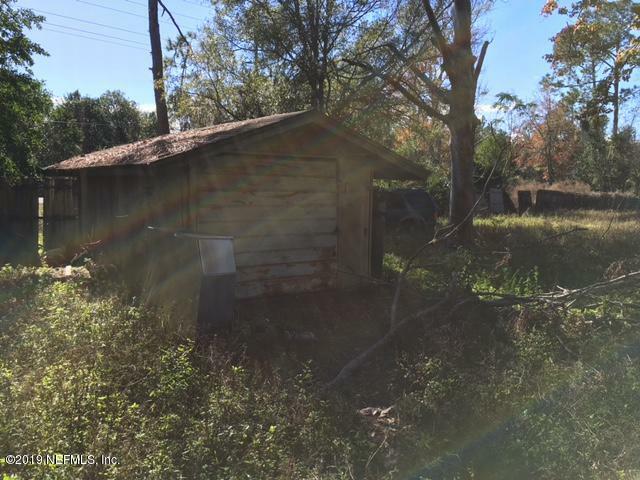 Description: Very nice near 1/2 acre parcel close to airport and airport mall. High and dry. Septic and well on property are as-is. Description: Don't miss this great opportunity to relocate your bussiness or start a new one on a prime vacant corner parcel. This corner parcel is right in the middle of the growth pattern on 103rd street. 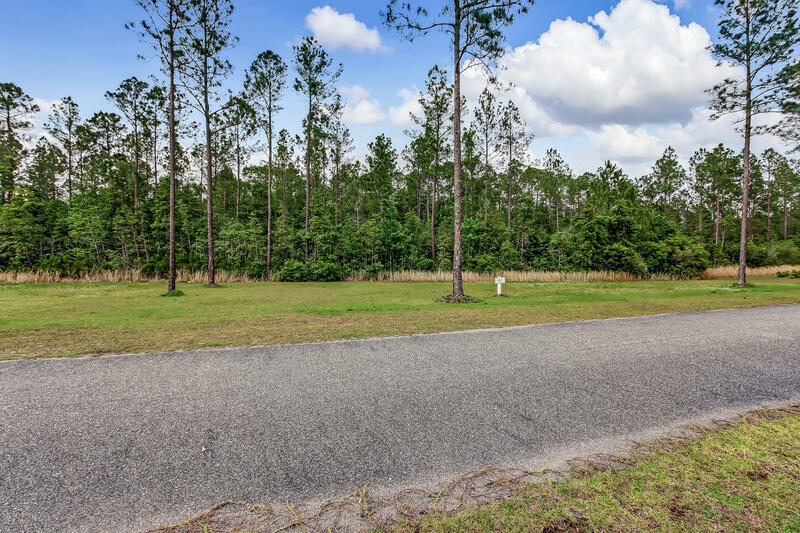 Located between I-10, Cecil Commerce Center and Oakleaf Plantation. - Frontage is zoned Commerical Office rear portion is zoned Residential Multifamily. 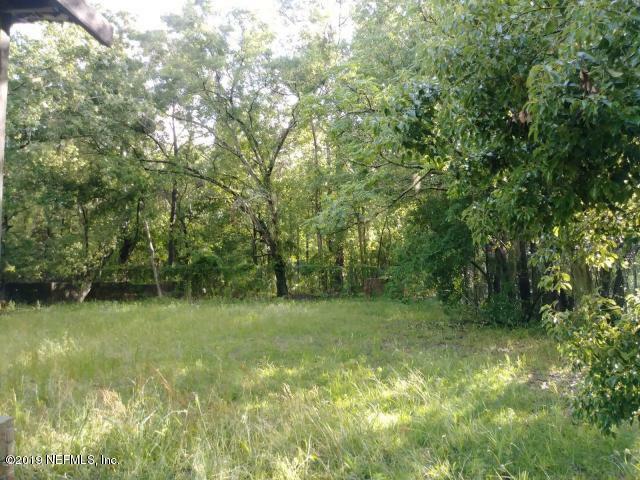 Description: Don't miss this great opportunity to relocate your bussiness or start a new one on a prime vacant lot right in the middle of the growth pattern on 103rd street. 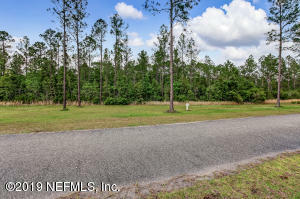 Located between I-10, Cecil Commerce Center and Oakleaf Plantation. - Frontage is zoned Commerical Office rear portion is zoned Residential Multifamily. 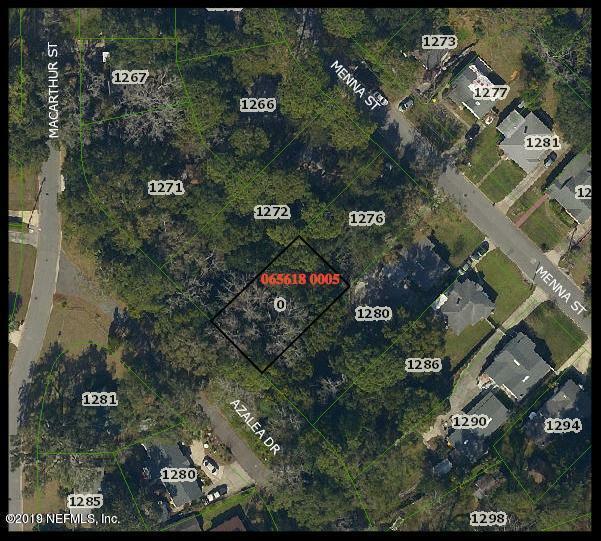 Description: Investor Alert...Over three acres around Regency, Southside area. Four parcels total, sold together. RE# 163020-0000, 163020-0010, 163021-0000 and 163022-0000. Land has been partially cleared and fenced. A new 20' x 30' metal building and concrete pad just finished. Easy access to major roads. Lots of potential. Survey available. 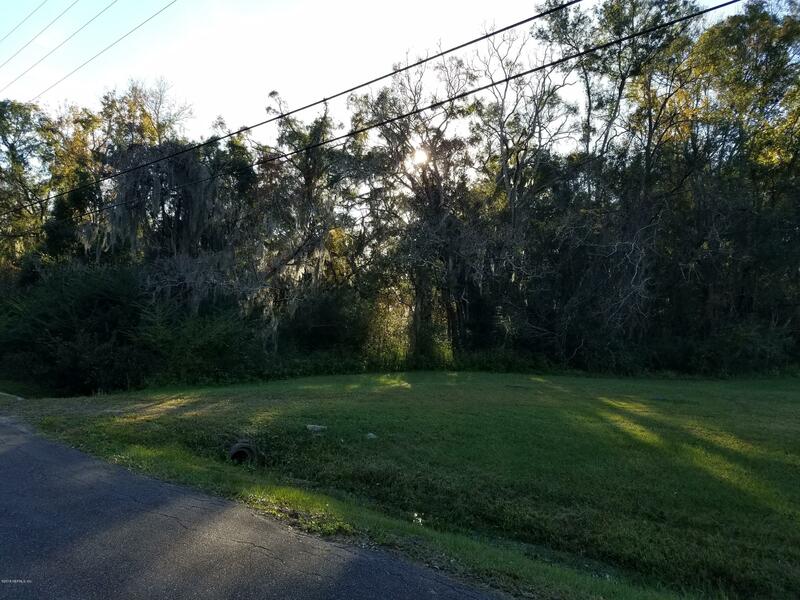 Description: This 4.44 acres of vacant land is partially cleared with 2 wells, 2 power poles, and 1 septic, zoned residential. Great potential for single family home with lots of land or multiple homes. Build to suit! Mobile, Manufactured, Modular or Single Family Homes are okay! Marketable timber if you want to clear property completely. 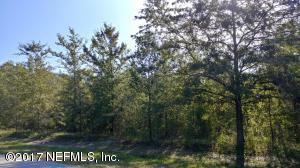 Approximately 1 acre cleared & 3 acres in timber. Description: MOTIVATED SELLER. 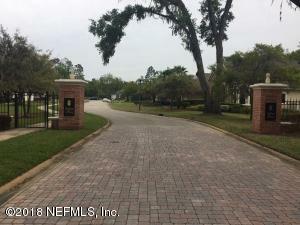 BEAUTIFUL gated community with a community dock in the heart of the Mandarin/Beauclerc area. This 1/3 of an acre lot is the perfect location to build your DREAM home! 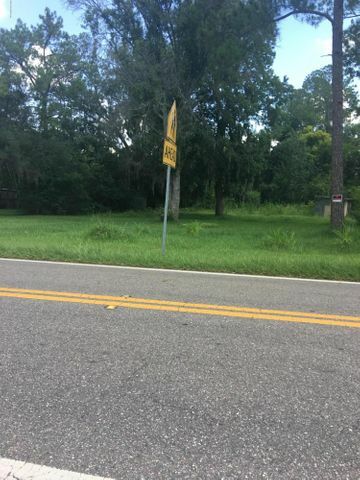 Description: Come build your dream home on this 0.49 ACRE LOT !!! Enjoy NOT having a HOA or CDD community! Description: Build your dream home. 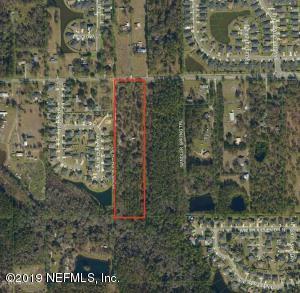 Nice lot nestled in the heart of Mandarin!A lot and home package from Epic Custom Homes is listed as well. MLS #945009.